Home elevators are becoming the new standard in multi-level homes. The residential inline drive elevator provides both luxury and complete accessibility, allowing the home owner to “age in place”. 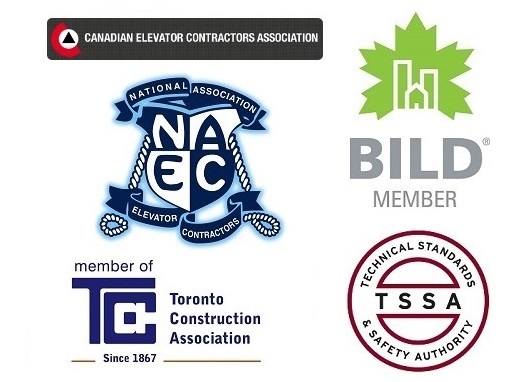 Not just an affordable option, home elevators have become an important factor for builders to consider as it increases the marketability and value of a home. Inline drive home elevators are suitable for multi-level homes with up to 55 feet of vertical travel and up to 6 stops. With a variety of interior finishing choices and a price range of $20,000 – $25,000 for most installations, an inline drive residential elevator is a luxurious and affordable addition to any new or existing home.